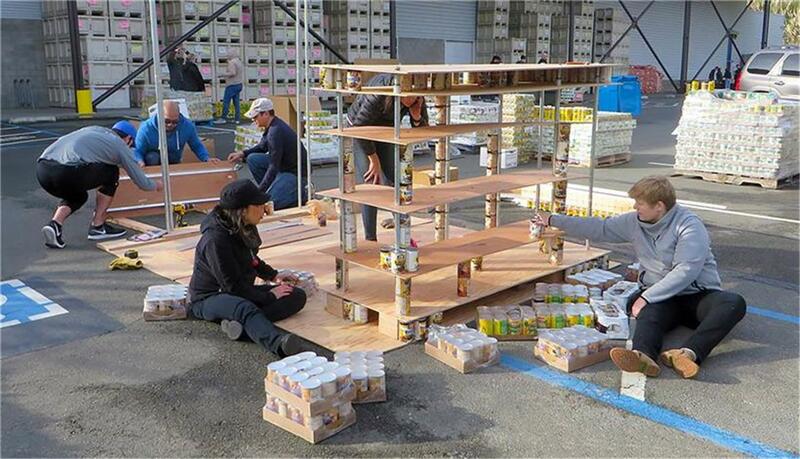 Fighting hunger one can at a time. 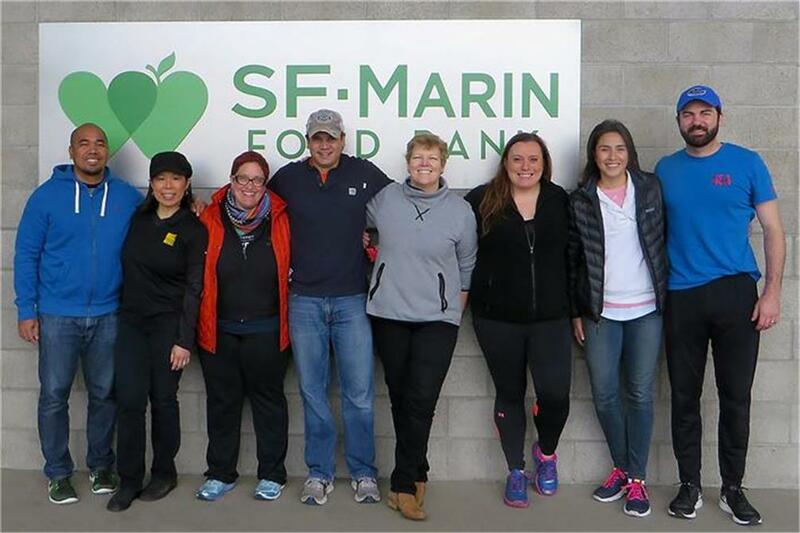 DAHLIN, along with Biggs Cardosa Associates and Nuvis Landscape Architecture, teamed up for Canstruction 2016, a fundraiser benefitting the San Francisco-Marin Food Bank. 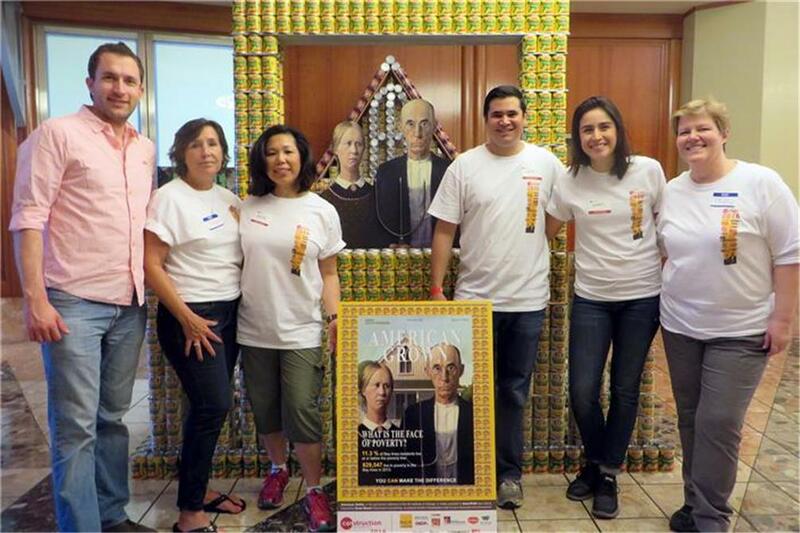 Staff from our firms donated their time to design and build a unique sculpture out of canned foods. 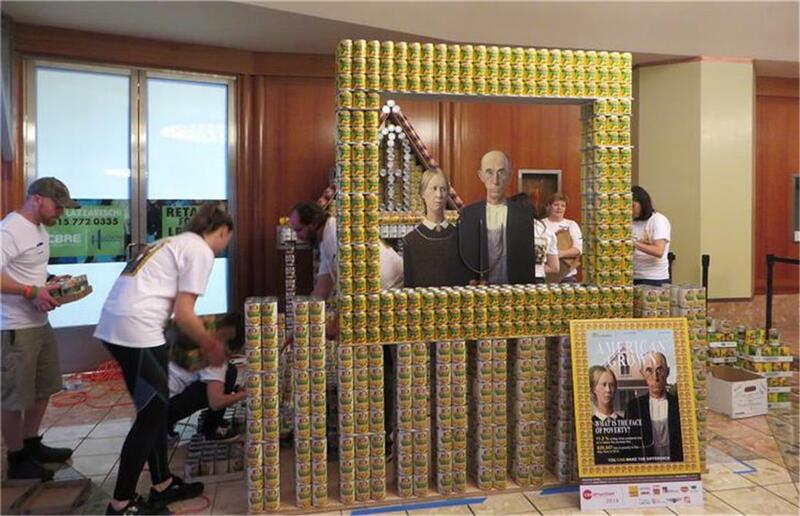 Under Canstruction's inspirational theme "AmeriCAN Grown," DAHLIN's team re-created American Gothic, the infamous Grant Wood painting symbolic of Americana culture and representing of agriculture, hard work, and the steadfast American pioneer spirit. 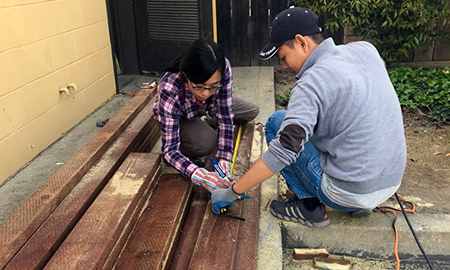 The structure required 19,000 cans of food and additional contributions from Hillhouse Commercial Construction, Del Monte, Home Depot, Studio Blue, and Sharp Woodwork for cans, structural building materials, printing, and other needs. 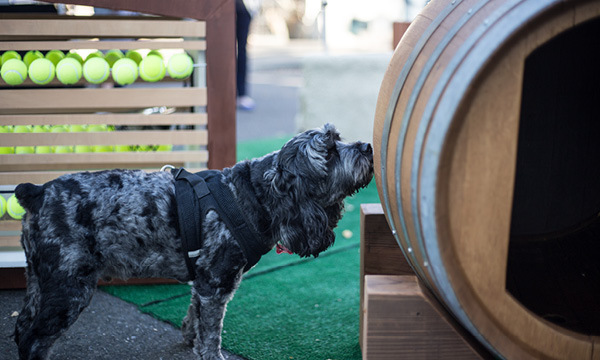 The structure was voted People's Choice winner!